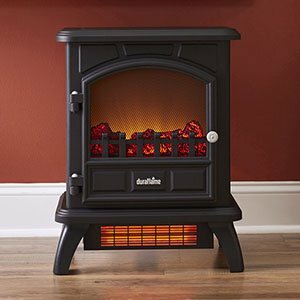 Classic design elements with up to date technology combined. 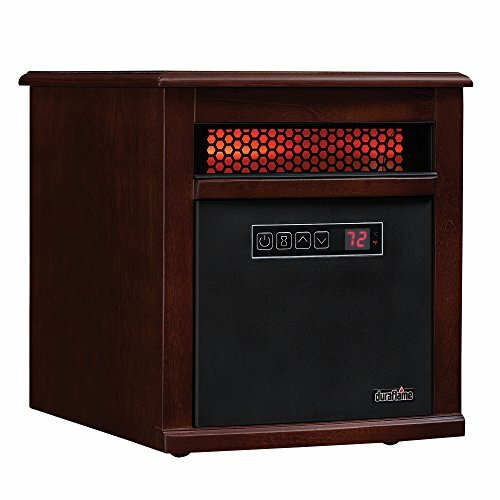 The heat output of 5,200 BTUs provides supplemental zone heating as much as 1,000 square feet. 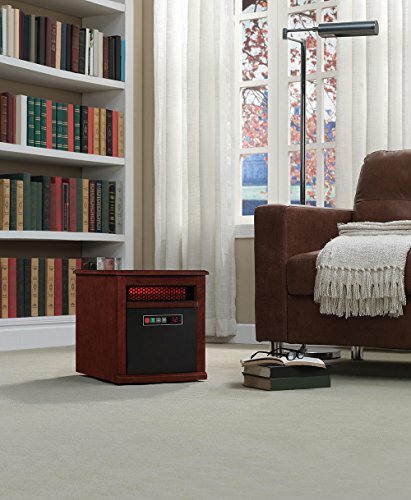 The infrared heat helps to take care of the natural humidity inside the air, resulting in moist, comfortable heat without drying out the room’s air. 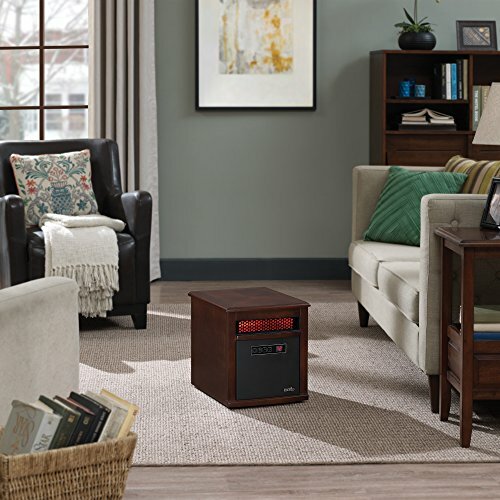 The concealed furniture quality casters make it easy to transport from room to room. 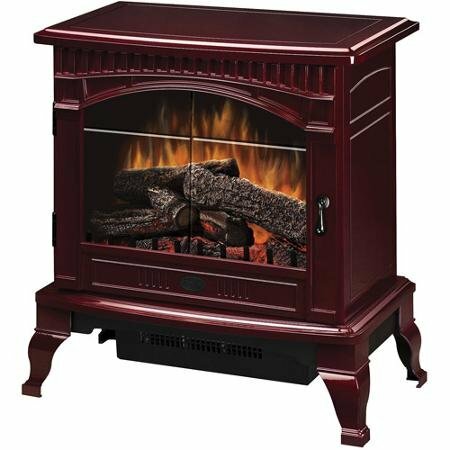 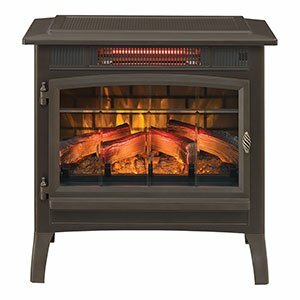 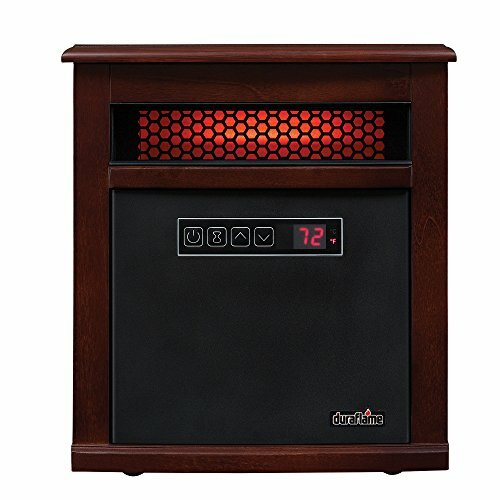 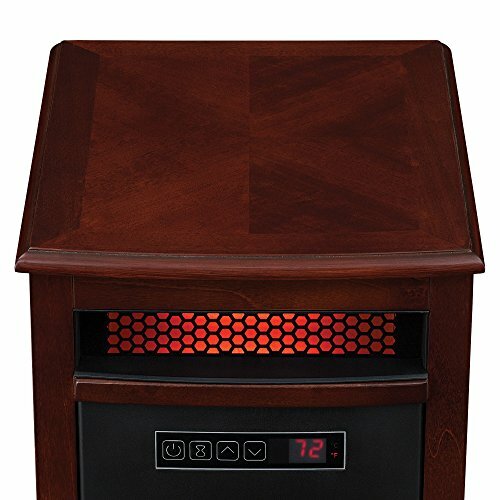 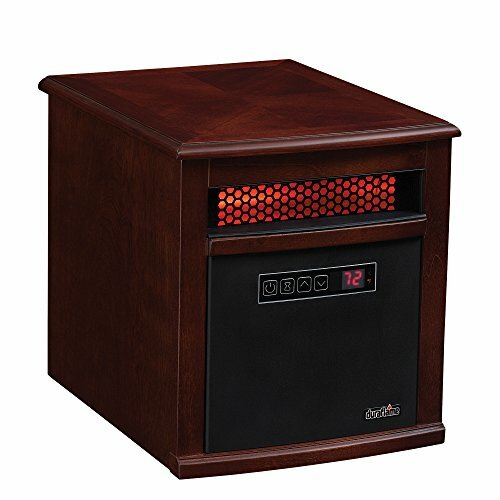 This durable heater is built with solid hardwoods and real wood veneers, and accented with beveled edges that add to its polished look. 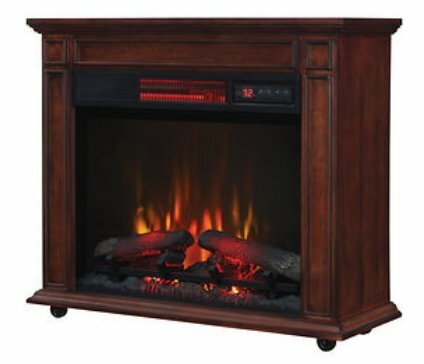 The unit comes fully assembled and is able to heat right out of the box.